 MOBILE, Ala. – Music that will soon be performed by church choirs across the nation will be performed first by the Alabama School of the Arts at University of Mobile during an annual conference for music ministers April 19-20 in Mobile. More than 300 worship pastors will attend “The Retreat,” a conference presented by the Fisher-Brewer Worship Institute, PRISM Music Publishing, and hosted by the Alabama School of the Arts. The conference includes two free concerts open to the public. A highlight is the release of “Rising on the Wind,” a book of music for choir, praise teams, church orchestra and worship from PRISM Music Publishing in Nashville, a leading publisher of Christian church music. The concert premiere begins Friday, April 20, at 7:30 p.m. at Dauphin Way Baptist Church. Admission is free. The premiere will feature choir, orchestra and soloists from the university’s Roger Breland Center for Performing Arts in the Alabama School of the Arts. Composer and arranger Bradley Knight, worship leader at the Brooklyn Tabernacle in New York City, will direct the 200-member choir and 65-piece orchestra. The public is also invited to a worship event Thursday, April 19, at 7 p.m. at Dauphin Way Baptist. University of Mobile students and ensembles Voices of Mobile and RamCorps will present a unique worship experience. The evening will include a special presentation honoring the co-founders of the Fisher-Brewer Worship Institute, Joyce Fisher and Curtis Brewer. Dr. Roger Breland, dean emeritus for the Roger Breland Center for Performing Arts, said the school’s music program was selected by PRISM Music to make the live concert CDs that will accompany the book. Those recordings will be made during the Friday night concert, with additional recordings made on the university’s campus in the Fisher-Brewer Recording Studio. Conference workshops will take place on the University of Mobile campus and feature sessions on presenting the Gospel through production, taking the Gospel outside the walls, and the horizontal dynamic of vertical worship, among other topics. For information about the Alabama School of the Arts at University of Mobile, visit the website at www.umobile.edu or call Enrollment Services at 1.800.WIN.RAMS or 251.442.2222.